Starting with photography, William D. Coolidge had a lifelong interest in light and images. His pursuits in electrical engineering drove him to develop the incandescent light bulb, using ductile tungsten as the wire filament. This tungsten method lit the way for further developments in X-ray and radiology technology, helping medical professionals more accurately diagnose their patients. Born on October 23, 1873, in Hudson, Massachusetts, William D. Coolidge had a quiet childhood on the family farm. After his chores were done each day, he spent his time on activities like fishing; baseball; and what would later become a lifelong hobby: photography. Coolidge even built a darkroom in his basement and constructed his own camera, shutter and all. Thinking that he wouldn’t be able to go to college due to financial limitations, Coolidge briefly quit high school to work at a nearby factory. After a few months, though, he changed his mind and returned to Hudson High School, graduating as valedictorian in 1891 among the just 13 students in his class. 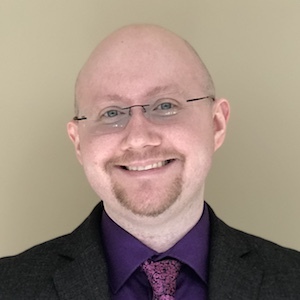 Because he had such a keen mind for learning, he was able to go to college after all — the Massachusetts Institute of Technology (MIT) granted him a scholarship. At that time, MIT was one of only a few colleges offering an electrical engineering degree, which Coolidge earned in 1896. He spent his summers working at Westinghouse Electric Company, gaining hands-on experience he would later use as an engineer. After graduating, Coolidge started working as an assistant physicist at MIT, where he continued to build a relationship with his former chemistry professor and lifelong mentor, Willis R. Whitney. In 1905, Coolidge accepted a position at the GE laboratory, joining a team that worked on improving light bulbs. Around this time, Whitney, Coolidge’s mentor, was developing the GE metallized lamp, which used a cellulose filament in such a way that it “metallized” at a high temperature and was more efficient than Thomas Edison’s lamp. Coolidge began researching methods for improving the power performance of the incandescent lamp, investigating possible filament materials. Left: An older version of a lamp with a carbon filament, based on Edison’s design. 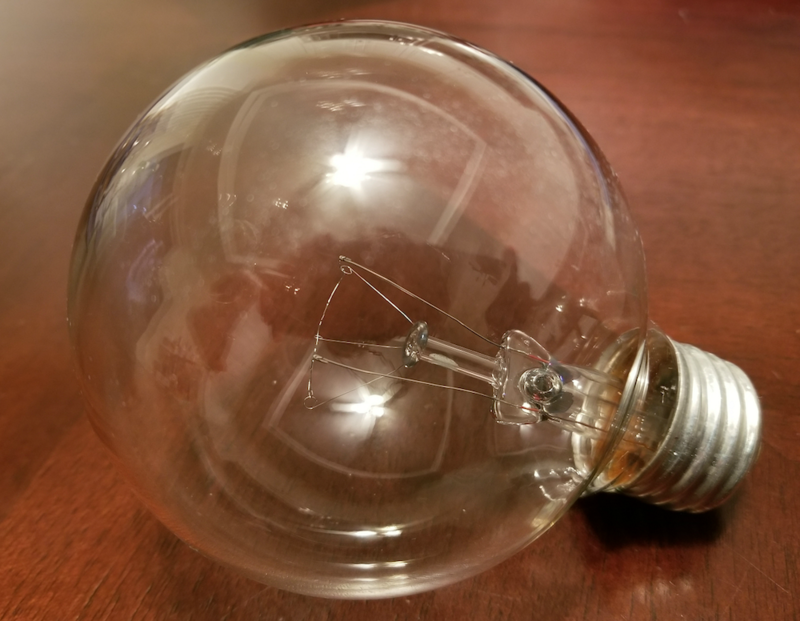 Right: An incandescent light bulb with a ductile tungsten filament. Left image by Ulfbastel — Own work. Licensed under CC BY-SA 3.0, via Wikimedia Commons. His experiments led him to invent the ductile tungsten used in electric light bulbs, making the bulbs more durable as a result. 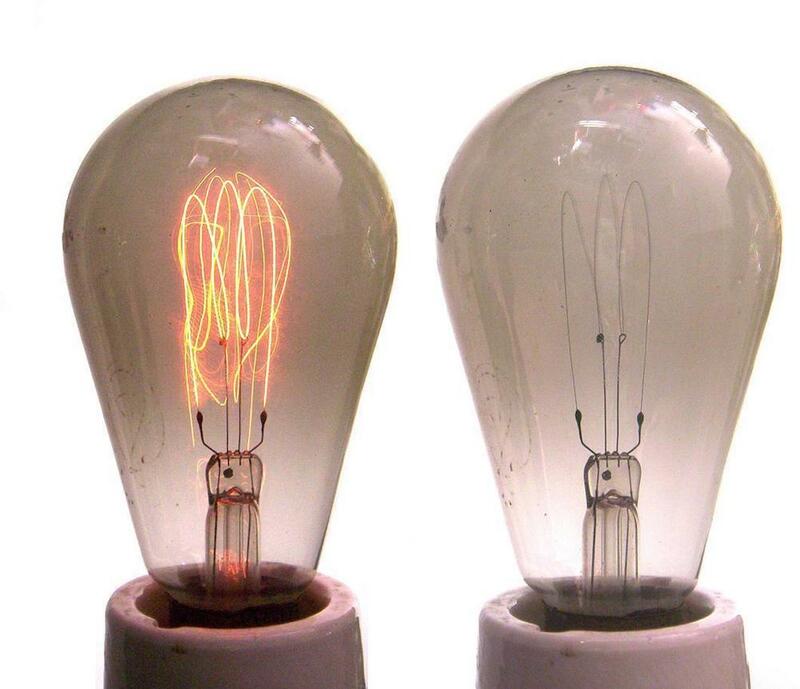 In 1911, GE lamps started to include the ductile tungsten filaments, and they’ve been used in lighting ever since. (These versatile filaments also have applications in ignition systems for cars and trains.) This was a great success for Coolidge, and he received much recognition for his work. While he wasn’t able to patent the filament itself, he later used the design to improve X-rays and patented an invention that uses the filament. Coolidge’s interest in X-rays grew ever since meeting Röntgen in Leipzig. He started experimenting with X-ray machines, using the tungsten material in his experiments. In 1913, he invented a tube that uses a tungsten filament as the cathode. He also removed ionizing gases from the atmosphere of the tube, thus stabilizing it. 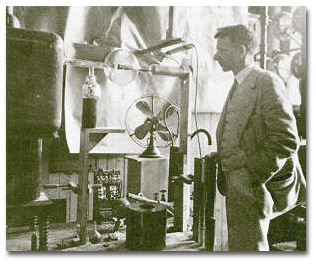 The result was the Coolidge tube, which was the first type of X-ray to use thermionic emission. A Coolidge tube from the early 1900s. Image in the public domain in the United States, via Wikimedia Commons. These developments improved X-ray tubes by making them more reliable and more controllable in both intensity and penetrating power. The tube’s capabilities significantly reduced exposure times for patients and helped medical professionals improve analytical methods of X-ray crystallography. Coolidge obtained a patent for the Coolidge tube in 1916, and his basic design is still in use today by doctors and dentists. He continued to work for GE and was the assistant director of the research lab until he retired. Over the course of his life, Coolidge was granted a whopping 83 patents to his name, with his most famous ones being for the method of making tungsten filament (used for incandescent lamps, X-ray tubes, and other applications) and for the aforementioned Coolidge tube. He continued to invent for the rest of his days, going on to develop the first rotating anode X-ray tube. As well as numerous patents, he received many awards, including the Edison Medal, Rumford Prize, Howard N. Potts Medal, Faraday Medal, and Franklin Medal. At the age of 100, he was inducted into the National Inventors Hall of Fame. In celebration of his many achievements, let’s wish William D. Coolidge a happy birthday!